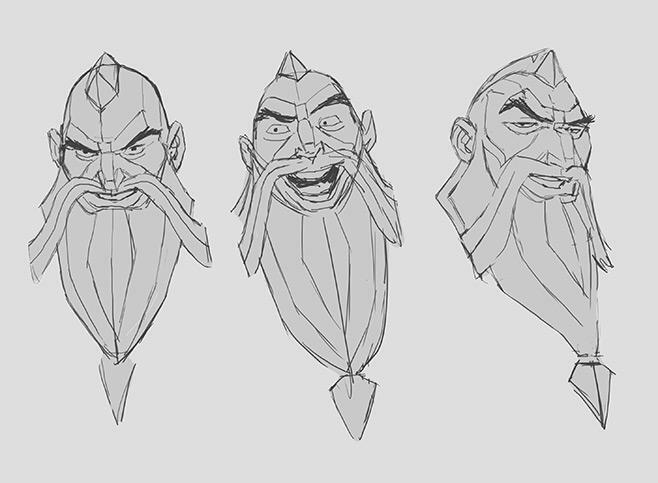 TLDR: As part of our ongoing commitment to keep League of Legends fresh, we often update champions both visually and in their gameplay. 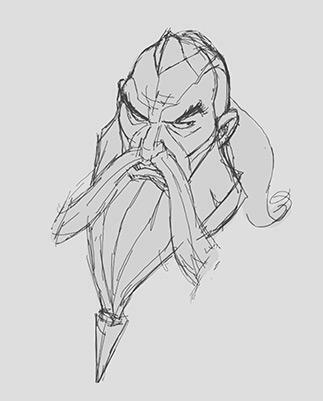 If you followed along with the Bilgewater: Burning Tides event, you know that with Gangplank’s champion update, we went even further. 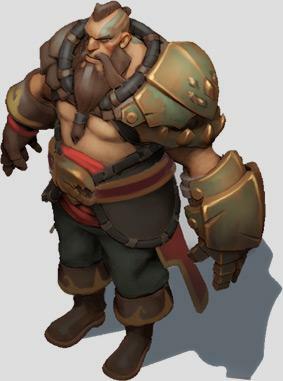 Catch up on the story here, or if you’re already a Bilgewater veteran, dive into a conversation between the devs behind the update below. Because in a city full of people you don’t want to meet in a dark alley, he’s the guy they don’t want to meet in a dark alley. 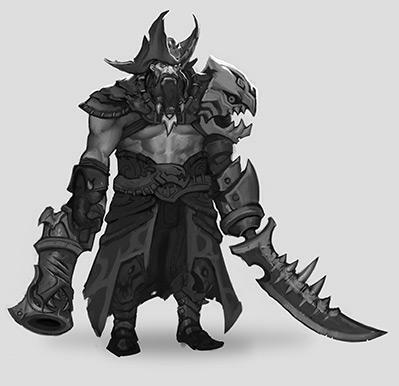 Instead of banging our heads trying to make one Gangplank that covers all of the things we want to cover, why not just make two Gangplanks? One for before the narrative and one for after? We’re nodding backwards but looking forwards. 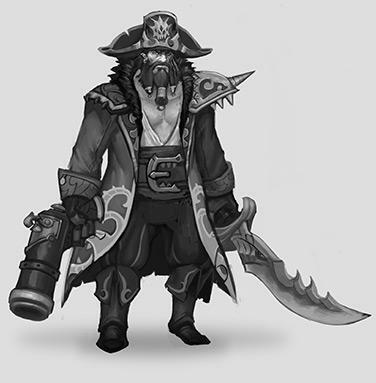 Can’t get enough of the Gangplank dev insights roundtable? [Check out a longer, unabridged version here.] 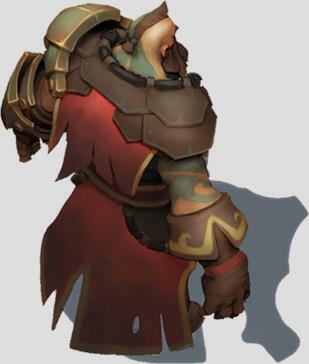 Bilgewater: Burning Tides may be over, but the Saltwater Scourge lives on. Is one-hitting minions something you wish? Let us know in the comments below and we’ll see you on the battlefields.